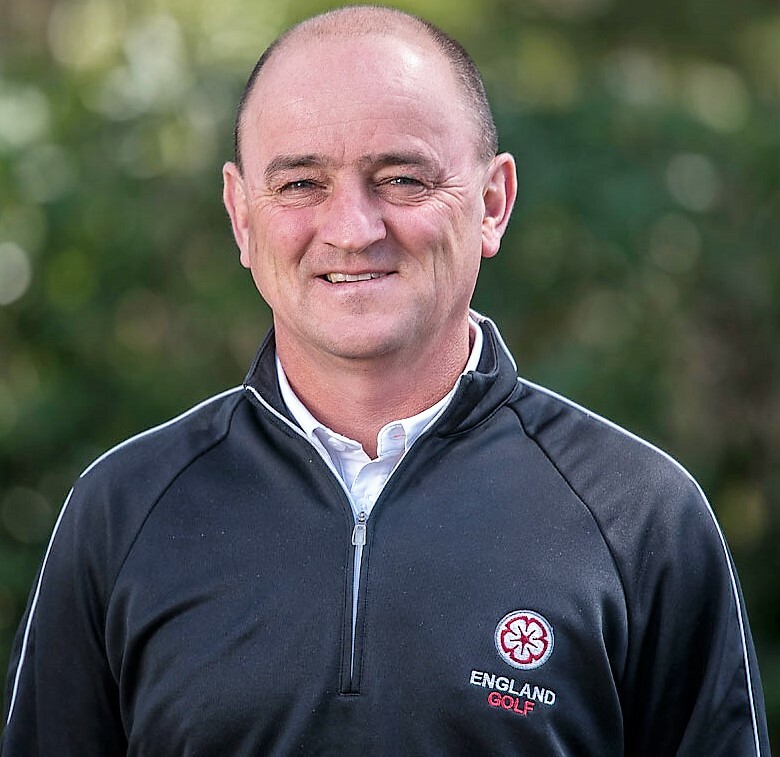 Nigel Edwards, the England Golf Performance Director, has today been named as Team GB’s golf team leader for the 2020 Tokyo Olympics. The announcement of all the team leaders was made by the British Olympic Association (BOA) at a planning workshop for the Games, which are just over 500 days away. Edwards has been appointed to the voluntary role by the British Golf Association and will lead the British professionals in Tokyo, aiming to repeat the gold medal triumph of Justin Rose in Rio 2016. Edwards is renowned in golfing circles, as a player who has been ranked #2 amateur in the world, as an outstanding Walker Cup team member and captain, and as a developer of talent. 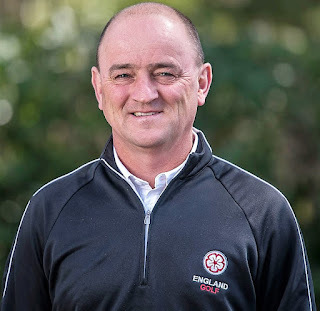 Edwards joined England Golf as Performance Director in 2012, overseeing coaching and development programmes which in recent years have produced numerous tour players and champions, including the Women’s British Open Champion, Georgia Hall. Meanwhile, England amateurs have won three European team championships and a World championship silver medal during his tenure. The individual tally includes eight Amateur Champions – three men, one woman, two boys and two girls – plus four European championship titles. Edwards, a Welshman and a long-time member of Whitchurch (Cardiff) Golf Club, played in four successive Walker Cup matches between 2001 and 2007. He was twice on the winning side, at Ocean Forest in the USA in 2001, and at Ganton, Yorkshire, in 2003, where he holed the winning putt, was undefeated and the leading points scorer. He is the only person in the modern era to captain three Walker Cup teams, leading winning sides in 2011 and 2015. Edwards also played in three victorious GB and I teams in the St Andrews Trophy match against Continental Europe and captained the team on three separate occasions. He was part of two winning European teams in the Bonallack Trophy match against Asia-Pacific. His individual successes include winning both the South African Amateur and the European Nations Cup (formerly the Sherry Cup) in 2006. At this week’s BOA workshops the team leaders were given the latest information on areas including accreditation, Preparation Camp, Olympic Village, security and media services that will be provided in the Games environment. Last year the group travelled to Tokyo with key members of the Team GB leadership team. A small delegation is scheduled to travel to Tokyo in April before a Games Planning meeting in May this year. Mike Hay commented: “Sport and athletes are at the heart of every decision we make at the BOA so it is crucial that we regularly bring together and engage with the team leaders on the journey to Tokyo 2020. The team leaders are key members of our delegation and they play a pivotal role in delivering the success of Team GB.